Warranty Included! Clean Carfax..No Accidents! 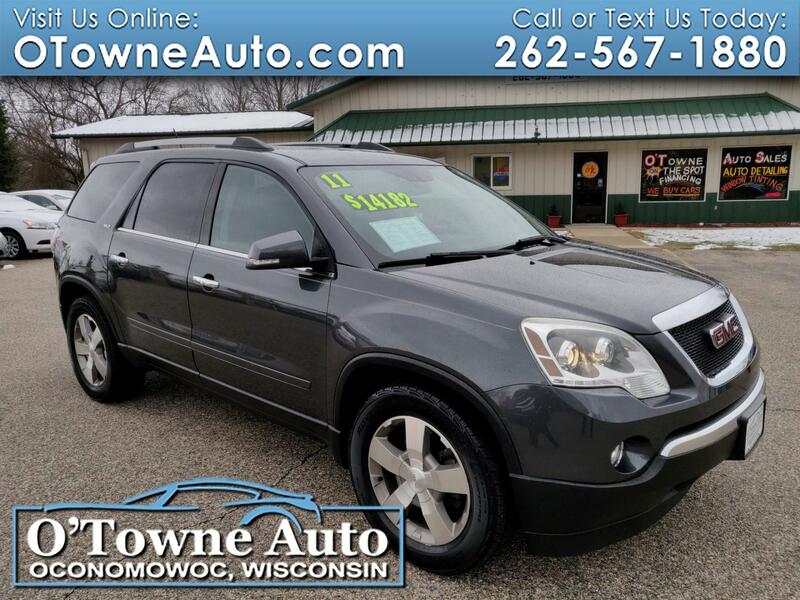 Really nice, AWD Acadia with leather seats, quad buckets, Bose audio, XM radio, heated front seats, and much more!